2.Methyl Malonate is an important raw material for the production of pipemidic acid. 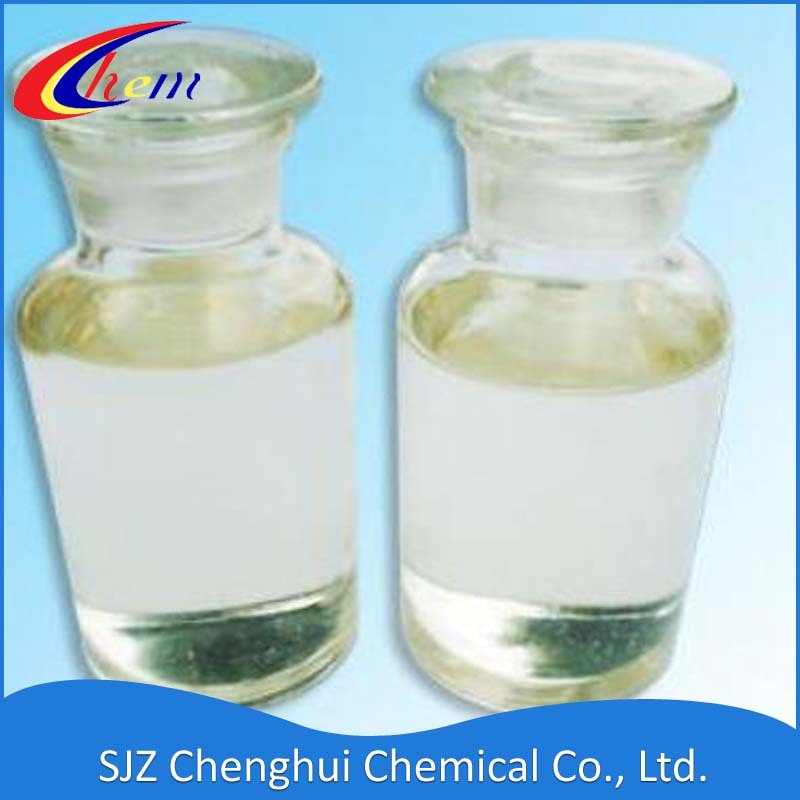 Foreign dimethyl malonate is mainly used as non-ethoxylidene fork production of pipemidic acid raw materials, and the original formate ester and urea production of piperidine acid. At present, China's related enterprises in addition to exports of dimethyl malonate, the vast majority used to produce pipemidic acid. 3. Gas chromatographic analysis standards. Looking for ideal Dimethyl Malonate DMM Manufacturer & supplier ? We have a wide selection at great prices to help you get creative. All the Dimethyl Ester are quality guaranteed. We are China Origin Factory of Propanedioic Acid Dimethyl Ester. If you have any question, please feel free to contact us.